Q: My friend is moving to Agoura to raise a goat. I’d love to own one of the animals myself. Is it legal to keep livestock in L.A.? 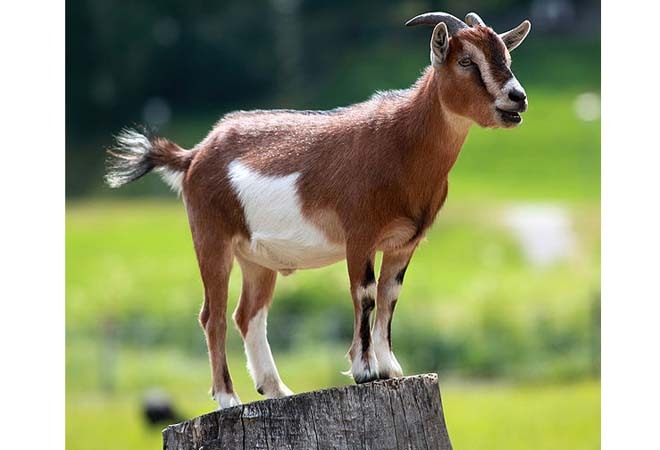 A: Los Angeles County allows the keeping of goats with a few rules: The lot must be in an “agricultural zone” and constitute a minimum of one acre, and creatures must be kept 50 feet from human domiciles. Places like Santa Clarita and San Dimas still have the appropriate zoning, and Agoura’s Old Town is indeed a husbandry haven. For tips, head to the Home Wine, Beer and Cheesemaking Shop on Ventura Boulevard for a $25 cheese starter kit.